I wish to deconstruct our everyday activities, conversations, and movements; our universal pressures, celebrations, and condolences, into two categories; narrative and movement. Personal history shrouds statistics. Settings create a springboard for the actions taking place within them. Melancholy and sarcasm feature side by side. 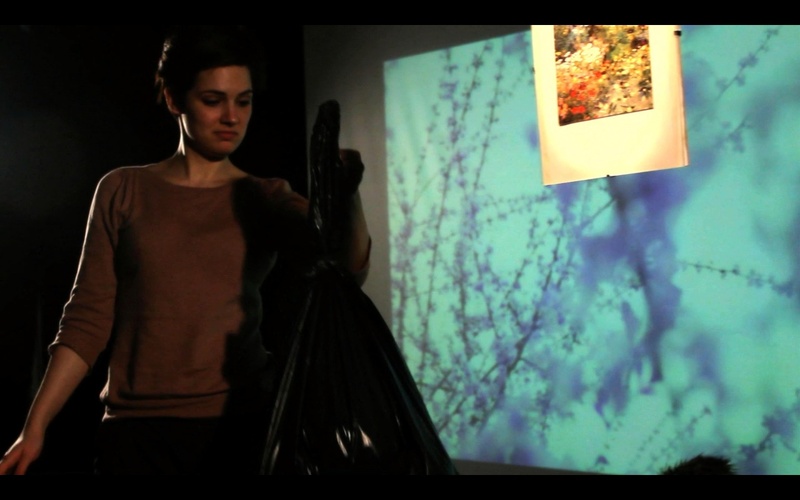 My materials are actors, projections, psychology, outmoded theory, everyday materials and domestic settings.